Our Speakers: Sheryl Wolcott Esq. and Kara Stein-Conaway Esq. Since 2011 the criminal justice system has undergone a sea change, including redefining crimes and restructuring sentencing and correctional systems. This presentation will include an overview of these significant changes. Sheryl Wolcott is a Chief Deputy District Attorney at the San Luis Obispo District Attorney's Office. She has a law degree from UC Hastings, and has been a prosecutor for 20 years. Sheryl has been a trial attorney and a supervisor in both the San Mateo and the San Luis Obispo District Attorney's Offices, spending several years focusing on domestic violence cases. Sheryl currently serves on the Board of Directors of the Women's Shelter Program, the Board of Directors of WLA, and the California Attorney General's Advisory Committee on Criminal History Record Improvement. 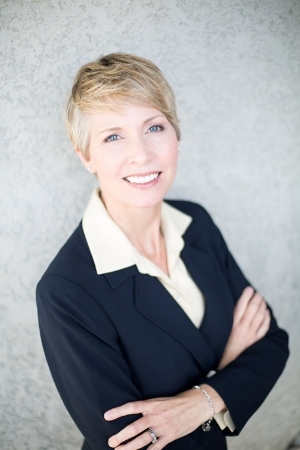 She is also the Vice President of the San Luis Obispo County Bar Association. Kara Stein-Conaway is an attorney exclusively practicing criminal defense since 2008. In January 2017, she and her father, attorney Jeff Stein, opened the Stein-Conaway Law Firm. Ms. Stein-Conaway is fluent in Spanish and represents both English and Spanish-speaking clients in all criminal matters. She works closely with family law, immigration law, and professional licensing attorneys, tailoring her criminal representation by taking into account each client’s unique personal life circumstances and concerns. 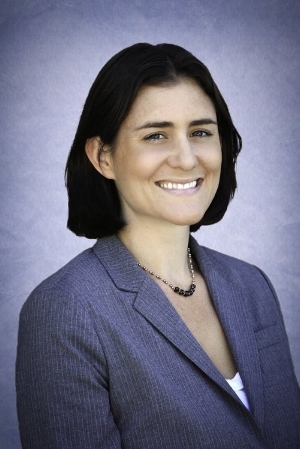 Before opening the Stein-Conaway Law Firm, she was an associate attorney at the previous San Luis Obispo firm of Stein, Casciola & Galambos, LLP, and had extensive jury trial experience as a public defender at the LA County Public Defender’s Office. IN ORDER TO RESERVE YOUR SEAT, WLA MUST RECEIVE YOUR PAYMENT NO LATER THAN TUESDAY, OCTOBER 31, 2017. Walk-ins are welcome on a first come/first served basis, however, it really helps us to plan and Upper Crust to set up properly if you reserve ahead of time. Sorry, but we cannot accommodate refund requests. We constantly strive to ensure we provide our members with the membership benefits they most need and want. If you have any questions or concerns about your experience, please let us know. You may contact us at the email address below.